Annual summer camp for elementary students. The Asian Community and Cultural Center will offer two separate 4-day camps. This unique summer camp teaches Kindergarten through fifth-grade students about different cultures in their community. 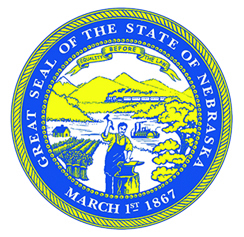 They will be introduced to at least six different cultures represented in Nebraska, including Karen, Yazidi, Korean, Ponca Tribe, Irish, German, and Chinese cultures.